Cracker Lake in Glacier National Park is breathtaking. Photos portray an electric blue lake surrounded by majestic mountains, wildlife, and very few people. But, is this reality? 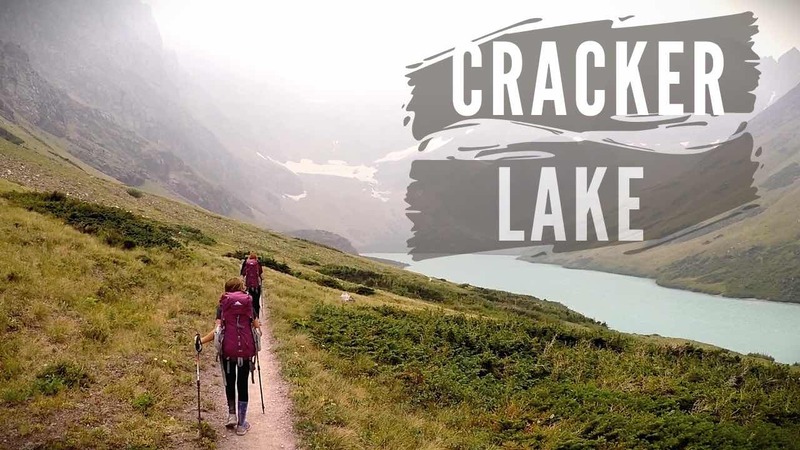 And, more importantly, should you backcountry camp at Cracker Lake? When visiting Glacier National Park don't let fires or crowds keep you from enjoying the area. There are plenty of itinerary options. Be prepared, and when uncertain just ask the locals. 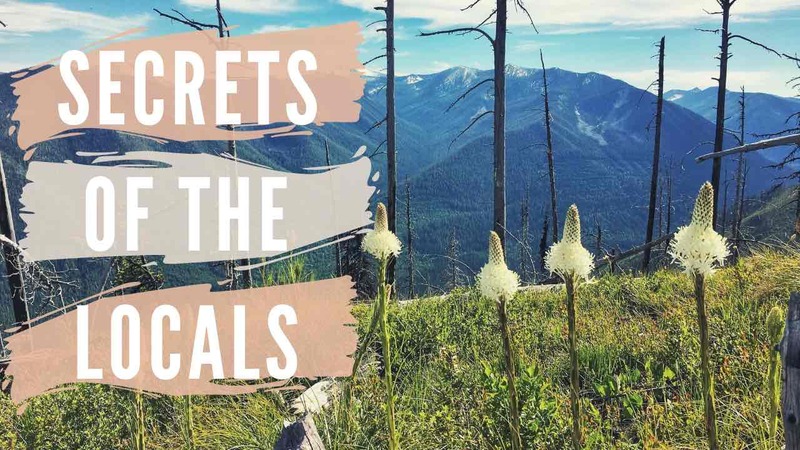 In this day itinerary we drive from Kalispell to Polebridge to visit the Mercantile, head on to Bowman Lake in Glacier National Park, and then escape the crowds and stand on top of the world at Hornet Lookout. 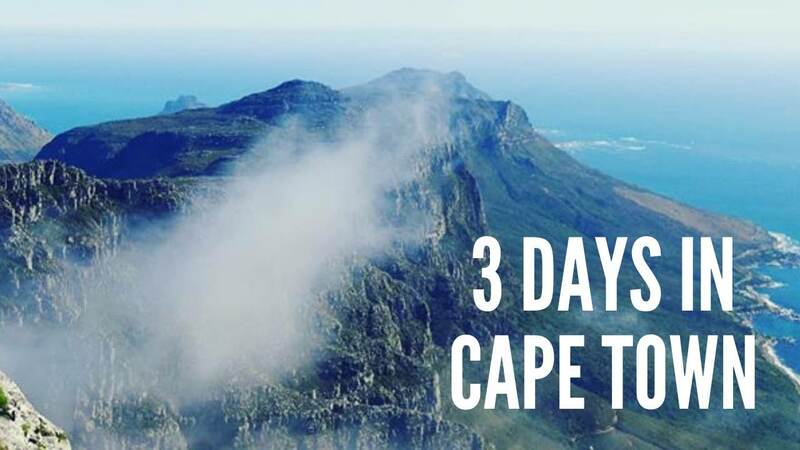 Cape Town tops the “favorites list” of travelers everywhere. With it’s amazing beaches, thriving waterfront, mountains, wineries, and outdoor activities it’s easy to see why this city is a top travel destination. In 2016 nearly 3 million people visited Glacier National Park. If you're planning a trip to Glacier National Park and don't know what to pack let me help you with this list. 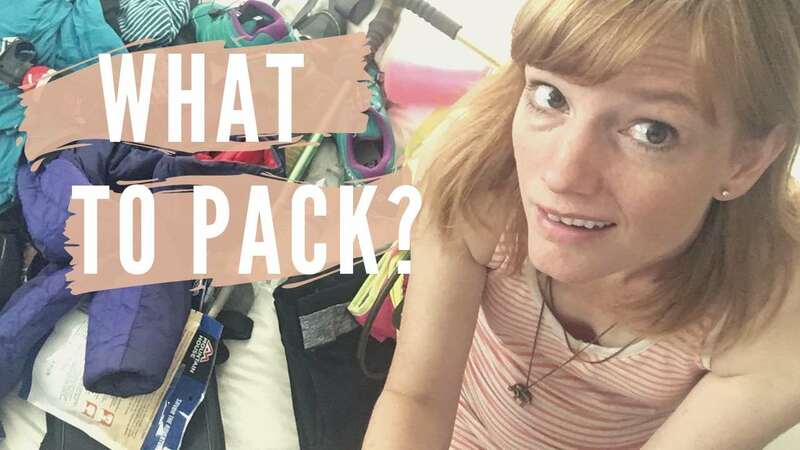 I will cover what to pack for your trip so your suitcase isn't full of items you won't need. 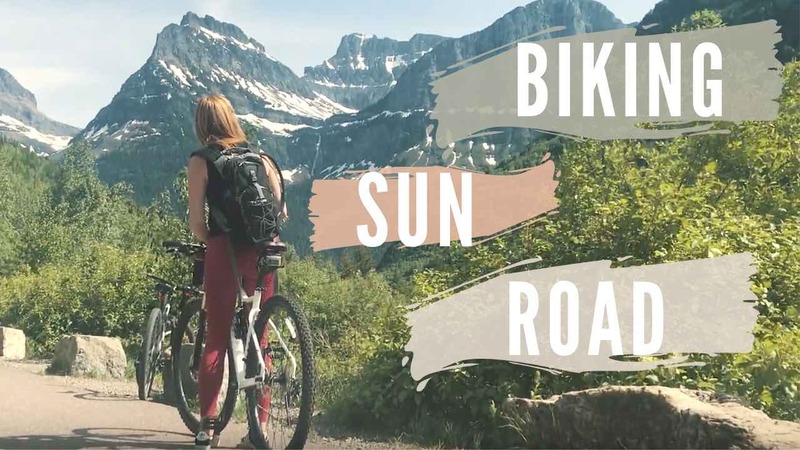 Whether hiking, camping, or just driving through Glacier National Park I've got you covered. I live near Glacier National Park and visit often so my list has been refined over time.